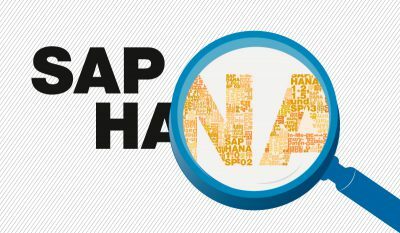 Since 2004, The Valogix Inventory Planner for SAP Business One and SAP Business One on HANA has been the choice of companies around the world. Valogix latest optimization technology provides virtually every customer who carries inventory or runs manufacturing with immediate savings. Including Valogix software for your inventory planning and replenishment will give you the edge you are looking for the first time and every time. Valogix manages an unlimited number of locations improving the SAP Business One process. The Valogix Inventory Planner can accommodate a component having different levels in different Bills. Inventory Flow dynamically tracks the inventory status changes. Valogix manages an unlimited number of locations improving the SAP Business One process. 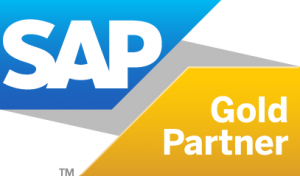 View these videos to find out how the Valogix Inventory Planning solution integrates seamlessly with SAP Business One.